With Temple Audio's Quick Release Pedal Mounting System, you can now change out your pedals on the fly. There's no more messy Velcro or screwing pedals to your board. Medium Pedal Plates are the most versatile size option. 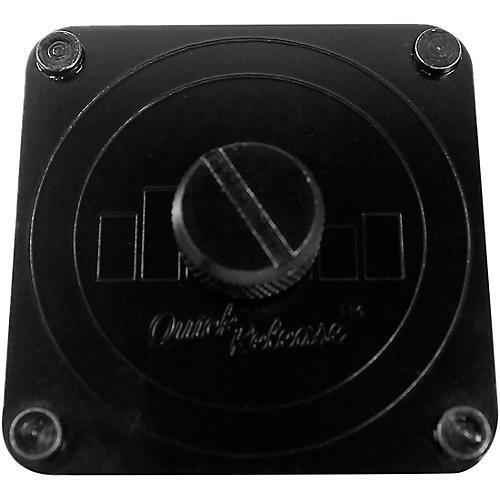 One Medium Plate can be used to fasten a single "BOSS-sized" pedal or use multiple for large pedal enclosures. Simply adhere the plate to the back of your pedal, position the pedal anywhere on the board and screw to fasten from the back.